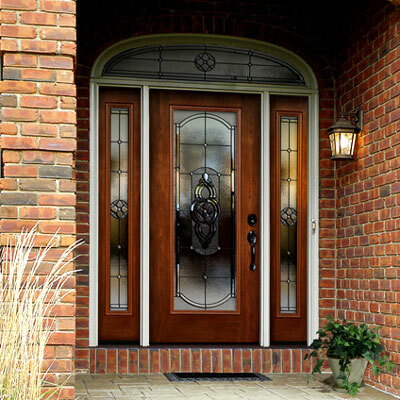 The Window Source of Atlanta offers a wide range of custom entry doors that satisfy the three most important standards in a door: appearance, energy efficiency and sturdiness. 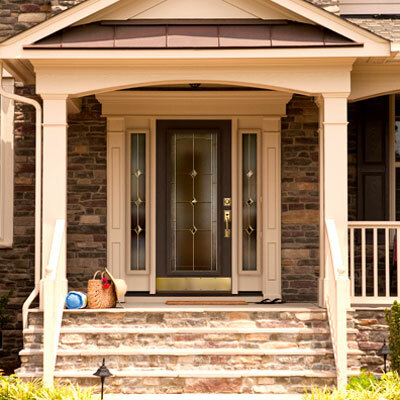 Our Signet® fiberglass entry doors are wood-identical doors in patterns such as Cherry, Mahogany, Fir and Oak. Each of these four choices can also be customized with with seven different options for staining. Or see our Heritage™ series, with deep-contoured panels that turn a simple door into a striking gateway. Our Embarq series from Provia doors is rated the most energy-efficient door available in the U.S. 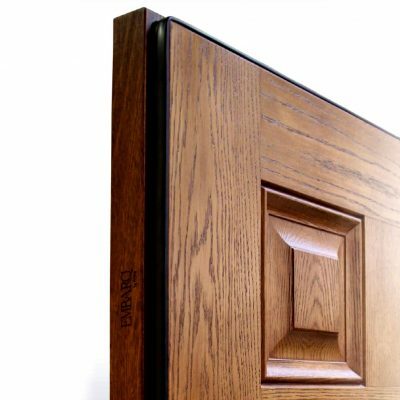 This is the sturdiest, quietest door on the market thanks to its 2.5 inch frame, 3/4 of an inch thicker than the average door. Its air infiltration ratings are among the highest due to its dual perimeter seal. Our Legacy™ Steel doors are manufactured from 20 gauge steel and available for custom sizing to fit any opening up to 8 feet tall. Protect entry to your home with the most durable door on the market. The durability of our Legacy™ Steel doors is unmatched. Crafted with 20 gauge steel and custom-sizable to openings up to 8 feet, the entry to your will be completely secure. We would never share or sell your information! We will only use this to produce an estimate for replacement windows.